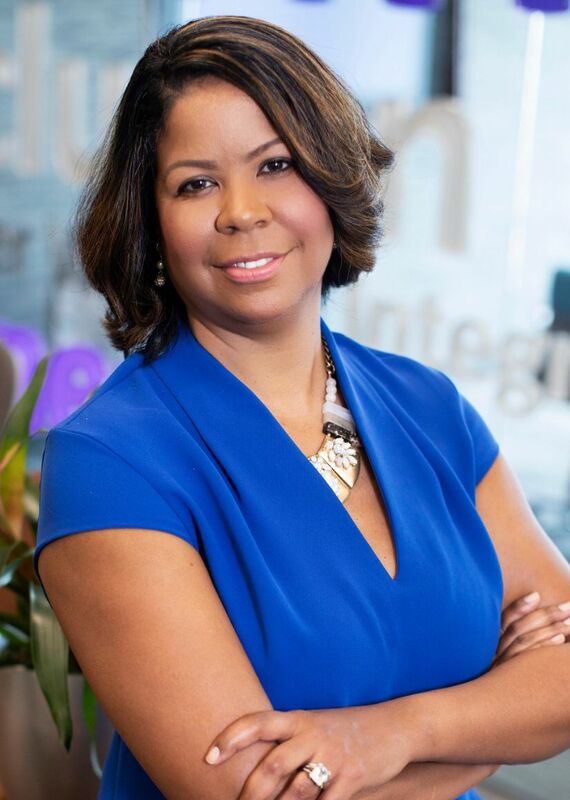 Michael Leslie Amilcar is CEO of Cook Ross Inc. She joined the company in 2007, and served as managing partner, overseeing the strategic direction and day-to-day operations for over five years. Under her leadership, Cook Ross has grown dramatically building upon an almost 30-year legacy of organizational transformation work. Currently, the company has over 40 full-time employees and a highly experienced consultant network dispersed across the globe. Prior to Cook Ross, Michael’s career included roles at organizations such as AXA Equitable, NBC, and Magic Johnson Enterprises, all of which embraced diversity and inclusion best practices at their core. Driven by a passion to bring about social change in the world, Michael’s experience and accomplishments reveal a relentless dedication to evolving her own conscious-minded leadership style and developing a human-centered approach to strategy and solutions. She has repeatedly demonstrated the extraordinary value that an inclusive, people-first culture can bring to organizational health and business performance. Michael, alongside her leadership team, focus on advancing the Cook Ross vision, mission, and reach of the company to new and greater heights. A native of Chicago, Michael earned her degree in Psychology from the University of Illinois Champaign-Urbana and is an Executive Coach trained by the prestigious Academy of Coach Training. Michael was recently selected to be a part of the esteemed Leadership Greater Washington’s Signature Program, an intensive 10-month program that exposes professionals to regional civic engagement. She also serves as vice president on the board of directors for the Civic Center, an education nonprofit that uses music and drama to teach civic values to elementary schoolers. Wife, mom, entrepreneur, activist, adoptive family advocate, and self-proclaimed change agent, Michael hasn’t met a challenge she felt could not be solved with the right people working together. She is proud to be at the helm of Cook Ross, working with a talented and passionate team, and partnering with courageous and committed clients.